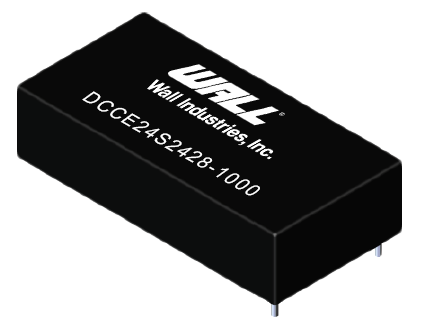 The DCCE24S22428-1000 model of bidirectional DC/DC converters offers 28 watts of output power in a very compact through hole package. 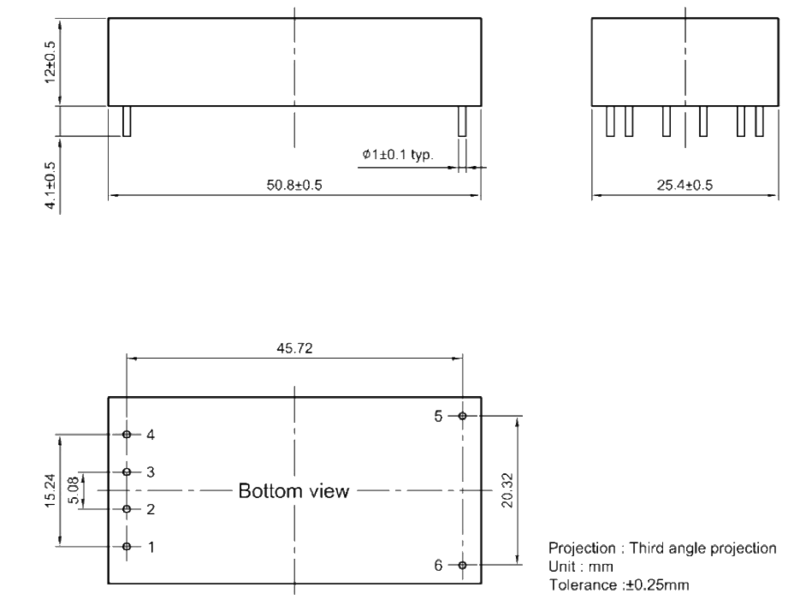 This is a single output model with constant voltage and constant current mode and an input voltage of 15-36VDC. It features high efficiency, 3KVDC isolation, and short circuit protection. The DCCE24S2428-1000 model is also RoHS compliant. Please note that this is a preliminary publication. Contact factory for ordering information. Notes: 1. 20MHz BW at vin range CV-mode, 0~90% load 9 (contact MLCC 1µF).